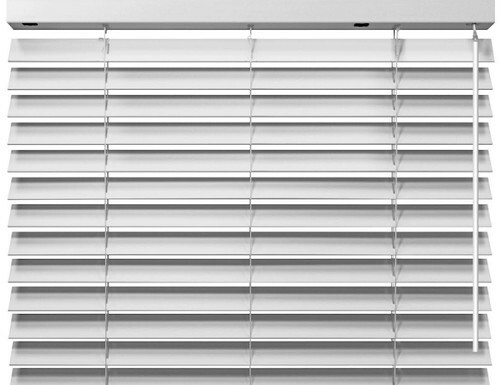 I need a narrow faux wood blind for a 9.75 x 68.50 opening next to a interior door. 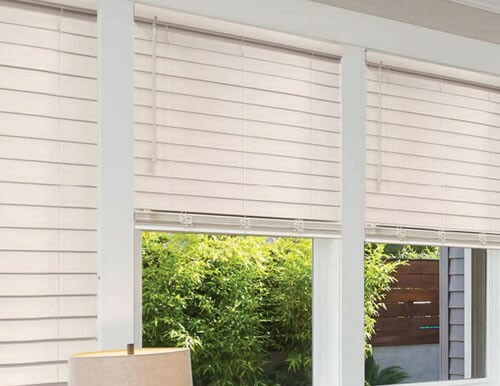 Can't find anything narrower than 12 on your site. 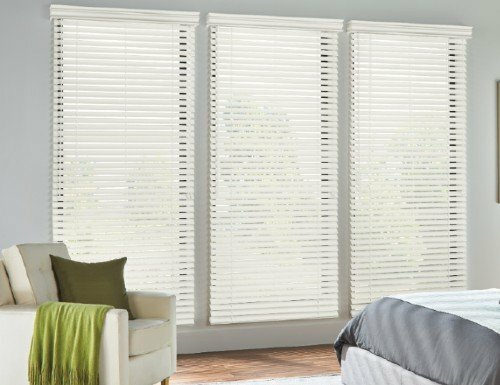 Any suggestions on what faux wood blinds to use? 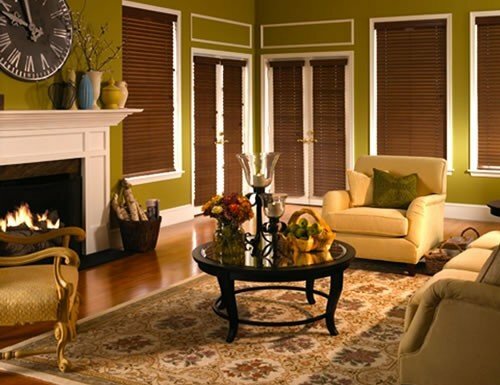 We have several narrow faux wood products available that are available under 10 inches wide. 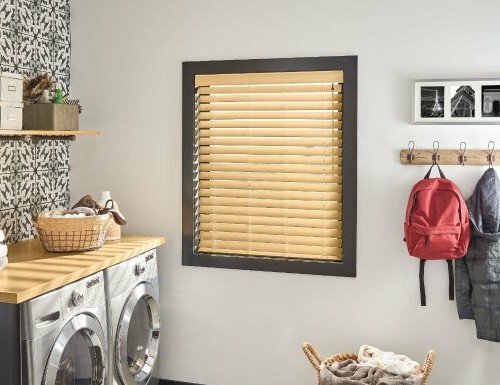 You can see those products below. 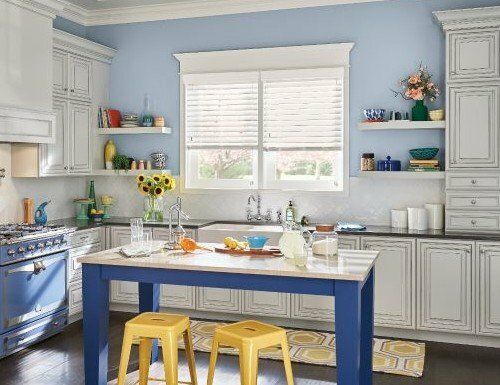 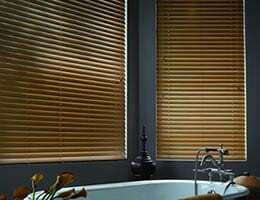 The most common application for narrow faux wooden blinds is for sidelight windows typically next to doors. 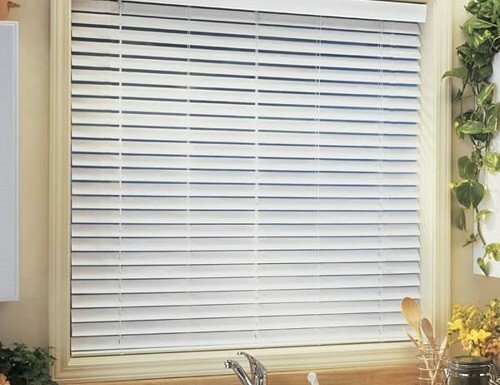 They can also be used to cover small bathroom windows or even small kitchen windows. 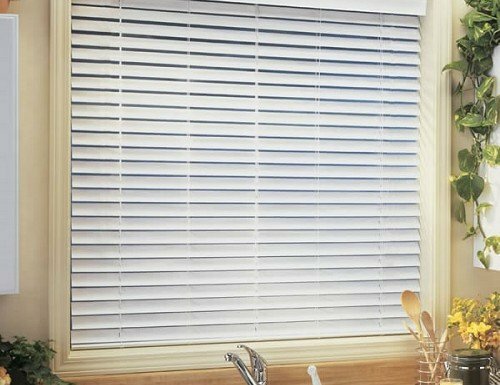 They can also be used to cover small bathroom windows or even small kitchen windows. 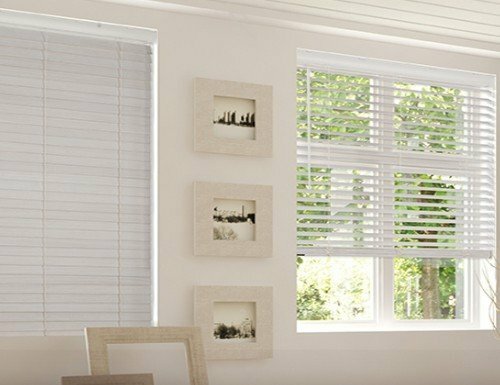 Many of our faux wood blinds may be available in smaller sizes if not listed on our website. 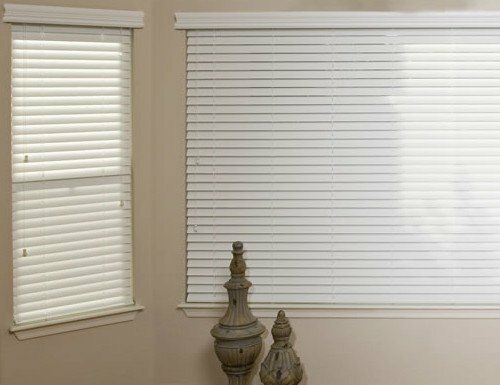 Give us a call at 888-633-7840 for special size window treatments for narrow windows if you cannot find the faux wood blinds you need. 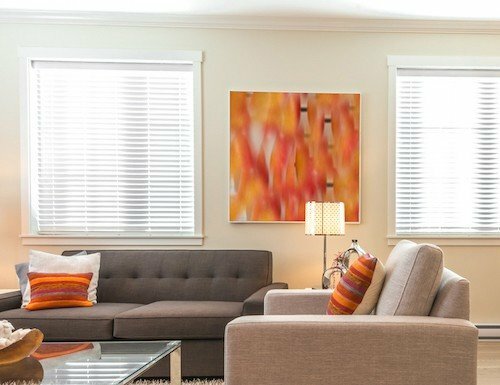 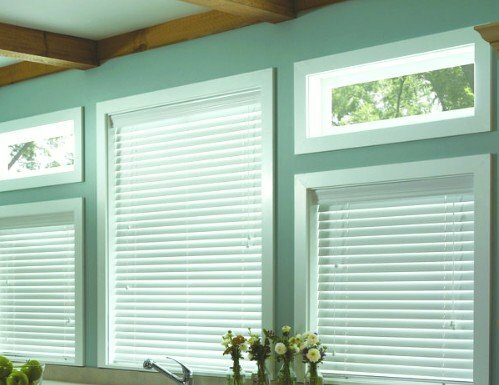 Narrow window treatments are also available in mini blinds and wood blinds. 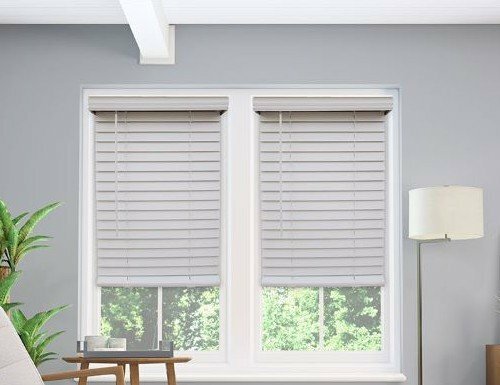 Wood and faux wood blinds under 12 inches come without a lift cord and can only be tilted. 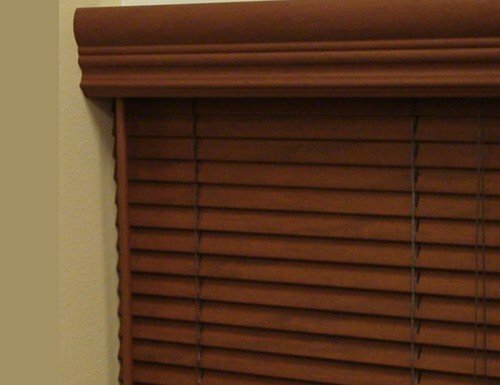 The reason for this is the smaller headrail does not have room for all the mechanisms. 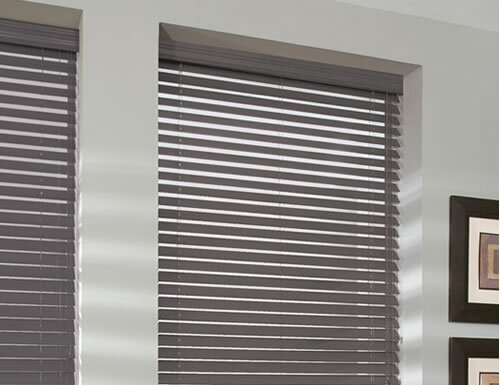 Narrow shades are also available in solar screen shades, pleated shades, exterior shades and honeycomb cellular shades.